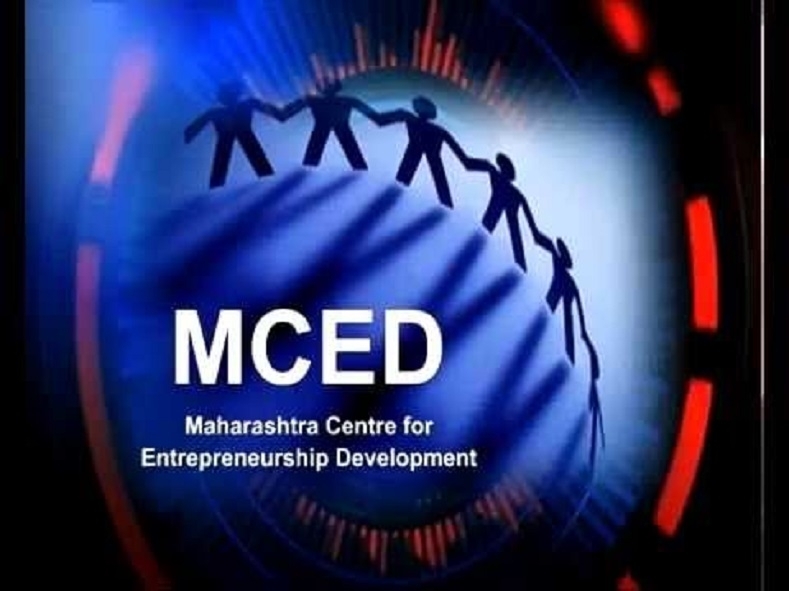 MAHARASHTRA Centre for Entrepreneurship Development (MCED) is organising enterpreneurship development programme (EDP) from April 15 to April May 14, 019 at Udyog Bhavan. During the programme, experts will cover various topics like development of small, micro and medium business, business opportunities, entrepreneurship personality development, selection of project, preparation of project report, market management, market survey, Government loan schemes etc. Any graduate, diploma or Engineering degree holder in the age group of 18 and 50 years may join EDP. Interested may contact Ashwini Shende, Programme Co-ordinator at MCED, Udyog Bhavan, 0712- 2524717, 498769824.